Pursuing Freedom: What Does it Really Mean to be Free? 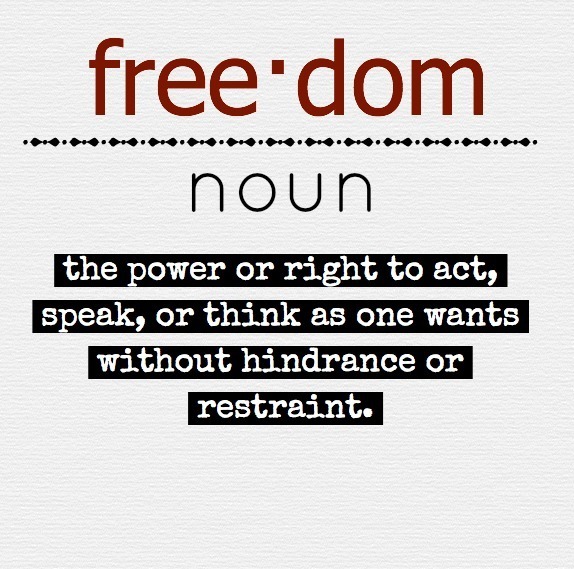 What comes to mind when you think of freedom? Or, perhaps a more pertinent question would be, DO you think of freedom? To be honest, the topic of freedom isn’t one that I personally reflect on very often. Living in the United States, I assume that my American citizenship guarantees my freedom: I simultaneously feel entitled to the many freedoms I enjoy, while also taking them completely for granted. I am, of course, aware of the billions of people who live in more oppressive societies, yet this awareness has an embarrassingly small impact on my personal life. Furthermore, I tend to forget that there are many kinds of freedom, and that simply living in America does not guarantee that I am truly free. 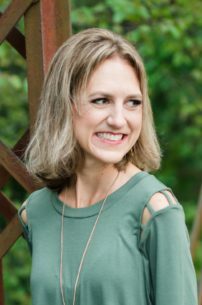 This past weekend, I attended a women’s retreat where I had the incredible opportunity to hear from two women whose testimony has me questioning everything I thought I believed about freedom. Maryam and Marziyeh are two Iranian women who were born into the Muslim faith but converted to Christianity in their teens. Though the law forbade them from sharing their faith, the women refused to be silenced. In three years, they distributed 20,000 copies of the New Testament to their countrymen. They also started two house churches, including one for prostitutes. Marziyeh and Maryam speaking at our women’s retreat at Forest Home camp. Maryam and Marziyeh’s actions did not go unnoticed by their government, and in 2009, the women were arrested and given a death sentence. For nine months, they were held in the notorious Evin Prison in Tehran where they were subjected to torture and interrogations. Despite relentless intimidation, and a guarantee by government officials that a simple renunciation of their Christianity would ensure their freedom, the women stood firm in their beliefs. Though they faced execution, they courageously chose to make the prison their church, openly sharing their faith with their fellow prisoners. Miraculously, the women were released from prison in 2010. Though it is no longer safe for them to live in Iran, they continue to boldly share their story and their faith throughout the world. The testimony of Maryam and Marziyeh has solidified my gratitude for this amazing nation in which we live. Though America is not without its faults, I am thankful that I am free here to worship my God openly and without fear of persecution. I am also reminded that my faith need not be private, and that I am free to share it with whomever I please. This second freedom is one that I exercise entirely too infrequently, and one that Maryam and Marziyeh – who jeopardized their very lives to share the Gospel – have inspired me to exercise with much less reservation. 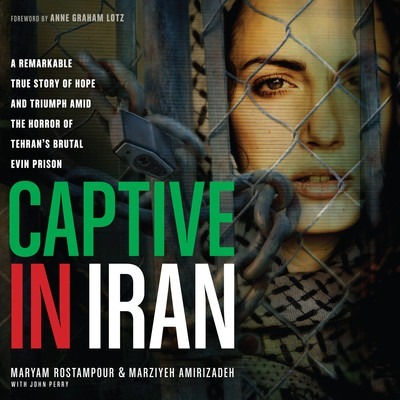 Maryam and Marziyeh share their experience in their book, Captive in Iran. Beyond these more predictable takeaways, Maryam and Marziyeh’s story has profoundly transformed my perception of freedom in a less expected way. Hearing these women speak, I was struck by the ineffable courage – and even peace – they experienced during their time in prison. Though their external freedoms had been stripped away, their spirit remained in tact. Their government told them they were not free. Their prison guards told them they were not free. The cuffs on their wrists and the bars on their prison cells certainly told them they were not free. But in spite of this physical imprisonment, they were filled with a passion for Jesus, and no earthly person or circumstance could take away their connection to Him, or squelch their desire to share their beliefs with the world. Maryam and Marziyeh might have been in a physical prison, but spiritually they were more free than many of us will ever be. I have never been imprisoned or persecuted for my beliefs, but I do know what it is like to be in a prison, ensnared by my own pride, fear, and insecurities. This prison of my own making threatens to silence me, depriving me of the abundant freedoms that are readily available to me. Fortunately – thankfully! – I serve a God who offers me total freedom. 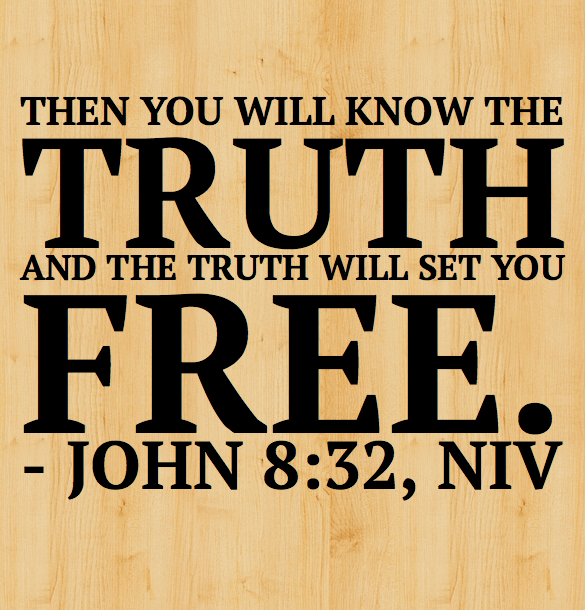 He promises that regardless of my circumstances, I can cling to Him who is the truth, and the truth will set me free. I do not have to remain in this earthly prison! I can be free! How about you? Are you living in freedom? Or, like me, do you find yourself living in an invisible but seemingly inescapable prison? Jesus offers his freedom to you, too, if you will call upon Him. Maryam and Marziyeh experienced this supernatural freedom within their prison walls. My prayer is that we will join them in experiencing true, everlasting freedom.